Most of us have heard about Bitcoin but are probably apprehensive or find it too costly to invest. 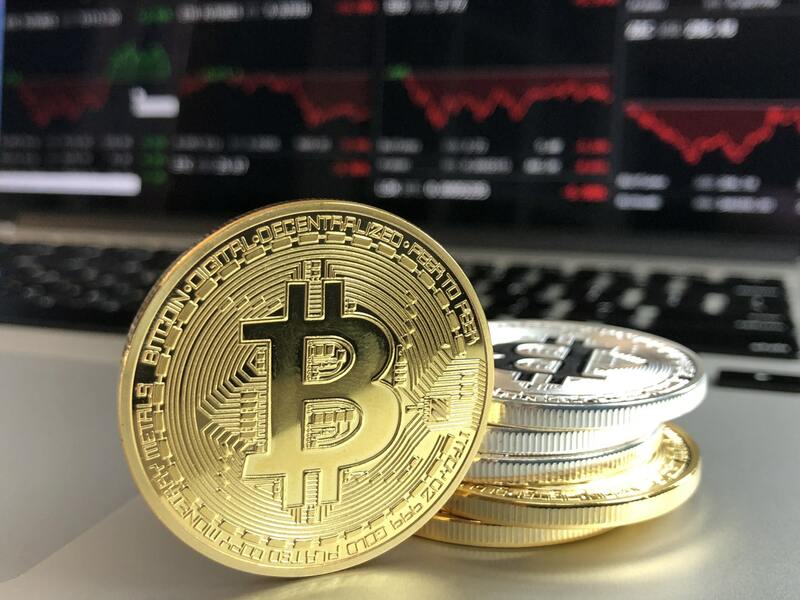 Though there are cryptocurrencies similar to Bitcoin like Litecoin, Namecoin, and Swiftcoin, Bitcoin has made a mark for itself as it was the first cryptocurrency to come into the market and has been there since 2009. As of September 2017, over a thousand cryptocurrency specifications exist; most are similar to and derived from the first fully implemented decentralized cryptocurrency, the Bitcoin. Cryptocurrency is much more than a digital wallet. It is a currency that’s accepted globally, for example oil reserves are equated as currencies in many places and based on that they are able to file for loans and tenders. You must have often come across the term Bitcoin Miners. Half of the startups today have jumped the bandwagon doing that.The job of a Miner is to use their computers to help validate and timestamp transactions, adding them to the ledger in accordance with a particular timestamping scheme. Well of course, they don’t do it for free, they get incentives to maintain the security of bitcoin. Cryptocurrency networks display a marked lack of regulation that attracts many users who seek decentralized exchange and use of currency; however, the very same lack of regulations has been critiqued as potentially enabling criminals who seek to evade taxes and launder money. How secure is it? Well, that’s the first question that would come to anyone’s mind before investing and that’s a valid one. There have been many hacks and leaks reported on Bitcoins which are a grave concern if it is to attract more interest, but the thing being it hasn’t affected its value. Bitcoin still goes strong today. The legal status of cryptocurrencies varies substantially from country to country and is still undefined or changing in many of them. While some countries have explicitly allowed their use and trade, others have banned or restricted it. These are mostly for Indian consumers, they will help you have an account in less than 5 minutes, given the fact you have an Aadhar card. E-KYC verification is fast and you can quickly be up and running buying bitcoins in no time. My advice would be to not run after investing in Bitcoin but rather explore the upcoming cryptocurrencies like Ripple and Litecoin, the advantage being they won’t be charging a bomb like Bitcoin. Ripple and Litecoin have a promising future and it would be a good time to invest when it is still low, rather than to wait and see the prices rise.